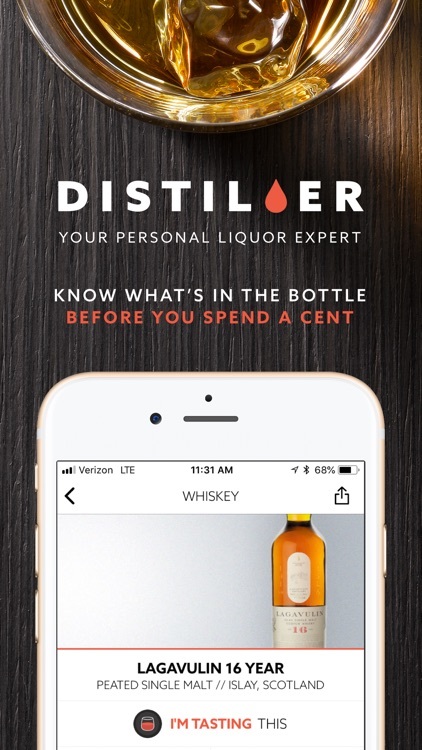 Learn about spirits before you ever spend a cent, so you know you’re making the right purchase. 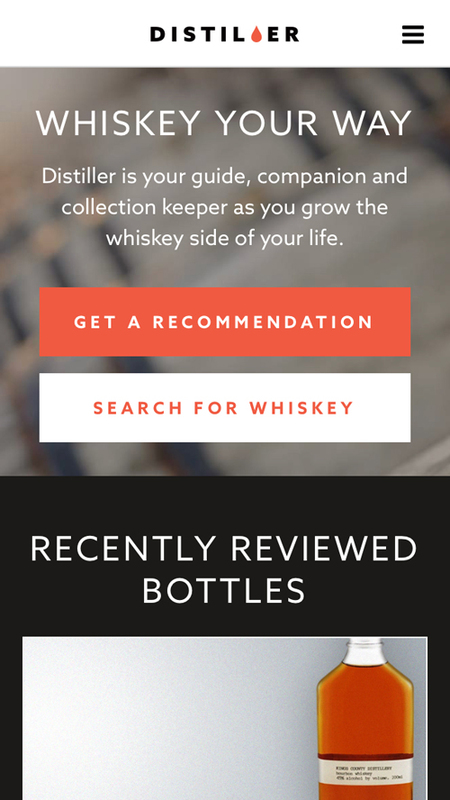 Distiller has whiskey, agave, rum, brandy, gin and vodka. 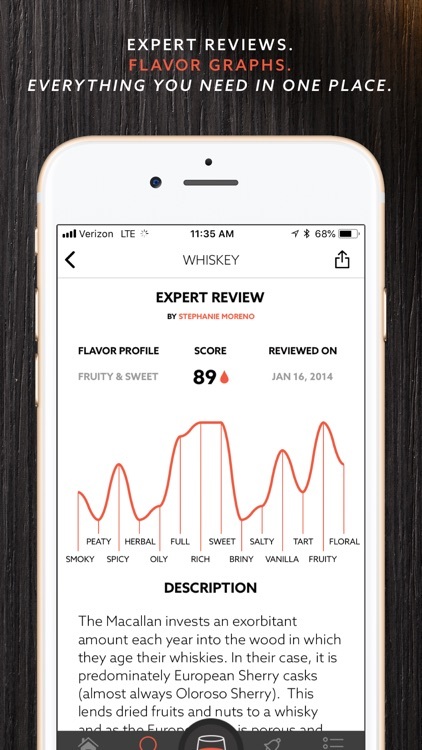 With a panel of alcohol industry experts writing reviews, and a growing community of spirits fans sharing their own tastes, you’ll never have to guess which whiskey to buy, which mezcal to try, which rum would be good for your cocktail, what bottle of gin to pick up, or which brandy you should give as a gift. 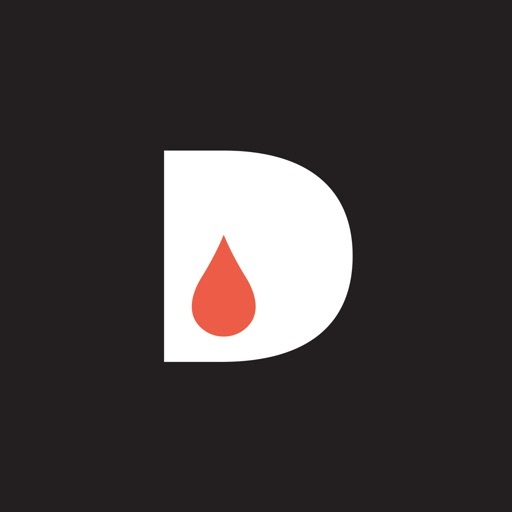 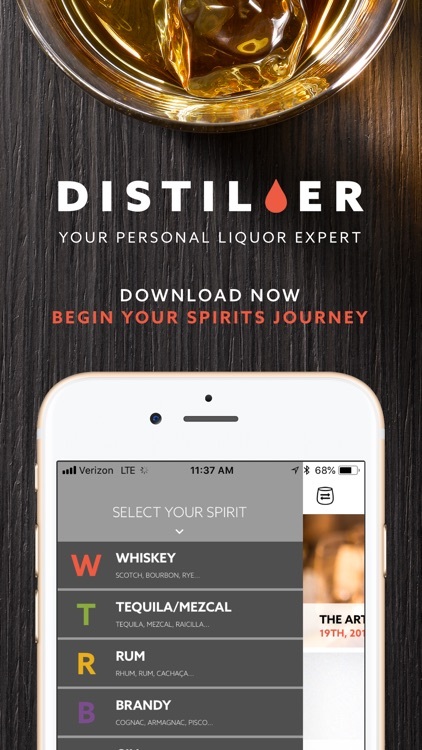 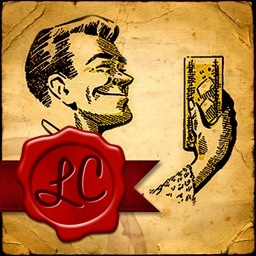 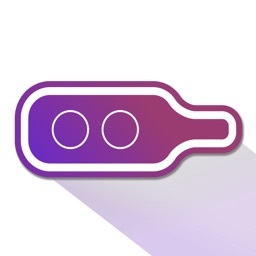 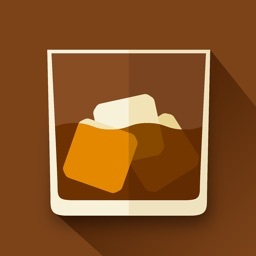 With thousands of reviews or whiskey, bourbon, scotch, rye, mezcal, tequila, rum, cachaça, brandy, cognac, pisco, gin, vodka, and everything in between, Distiller is the best app for liquor consumers! 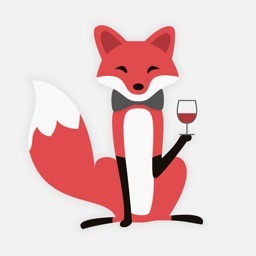 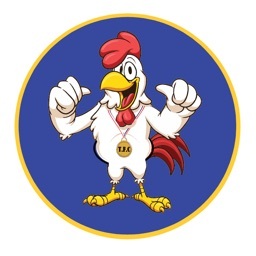 Say hi or get support at [email protected]! 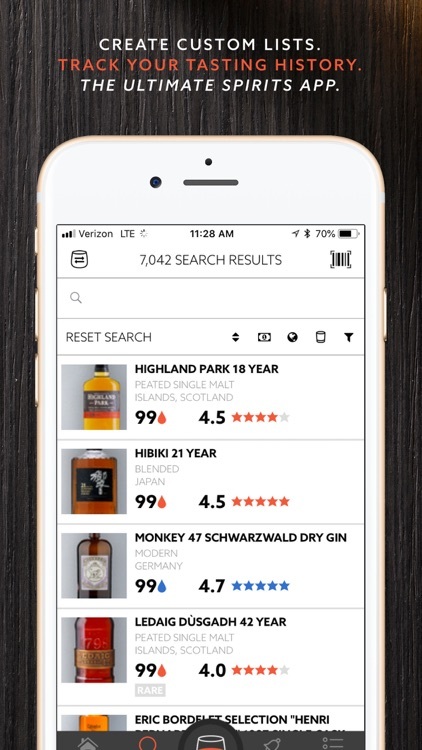 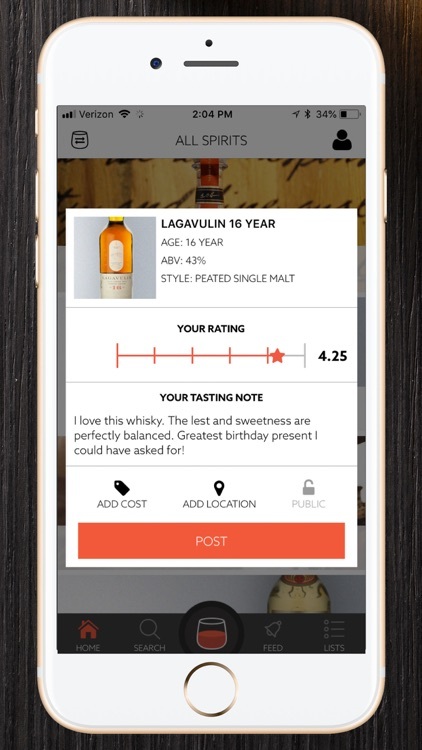 The interesting new app can help anyone find that perfect bottle of whiskey to match their taste.